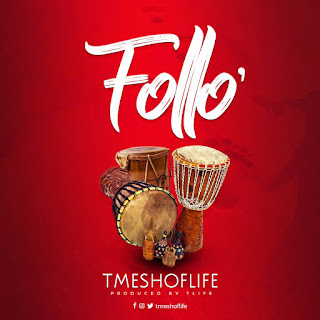 Gospel music artiste and online PR agent - TMESHOFLIFE (Full names - Ginger- Eke Toochukwu) makes his debut appearance with a soulful Afro-Highlife tune titled - 'Follo'. 'Follo' is birthed from a heart filled with gratitude and love to God for His unconditional love and divine guidance through his life's journey. The laid back, yet energetic single is indeed one of all times.